Premieres Friday, February 16 at 8pm on WLIW21; Sunday, February 18 at 7:30pm on THIRTEEN; and Saturday, February 24 at 7pm on NJTV. 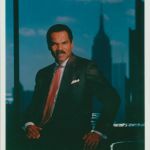 Pioneers: Reginald F. Lewis and the Making of a Billion Dollar Empire chronicles the life and legacy of business pioneer, philanthropist and titan Reginald F. Lewis. 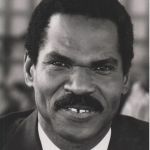 A Harvard Law School graduate, Lewis rose to prominence as a lawyer, financier, and leader of the global food company TLC Beatrice International. 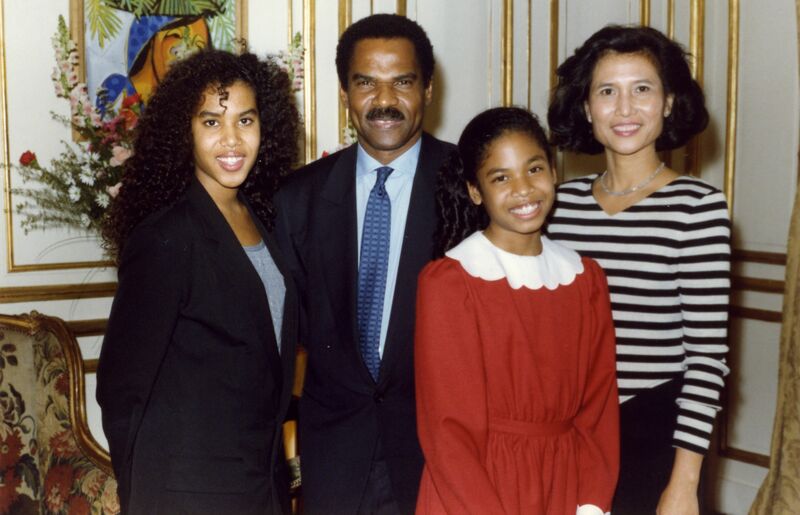 Lewis was the first African American ever to close an overseas billion dollar leveraged buyout deal. 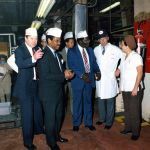 He acquired an unprecedented global conglomerate of 64 companies in 31 countries, and paved the way for future entrepreneurs and black leaders through his life’s work until his untimely death at age 50. 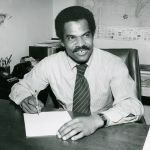 Discover the life and legacy of a business pioneer, philanthropist and titan who rose to prominence as a lawyer and financier, becoming the first African American to close an overseas billion dollar leveraged buyout deal. Lewis grew up in Baltimore, Maryland, where he attended Dunbar High School, and was a three-sport, all-star athlete. He was admitted to Virginia State University on a football scholarship, and though he quit the sport following an injury after one year, he remained involved on campus joining the Kappa Alpha Psi fraternity. He also became focused on business and advancing his studies. 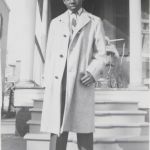 Lewis was the first person to be admitted to Harvard Law School without formally applying. New York City Mayor David Dinkins appointed Lewis to his Economic Advisory Council. 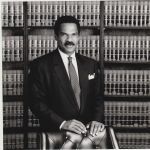 Lewis founded Wallace, Murphy, Thorpe and Lewis, the first African American law firm on Wall Street. 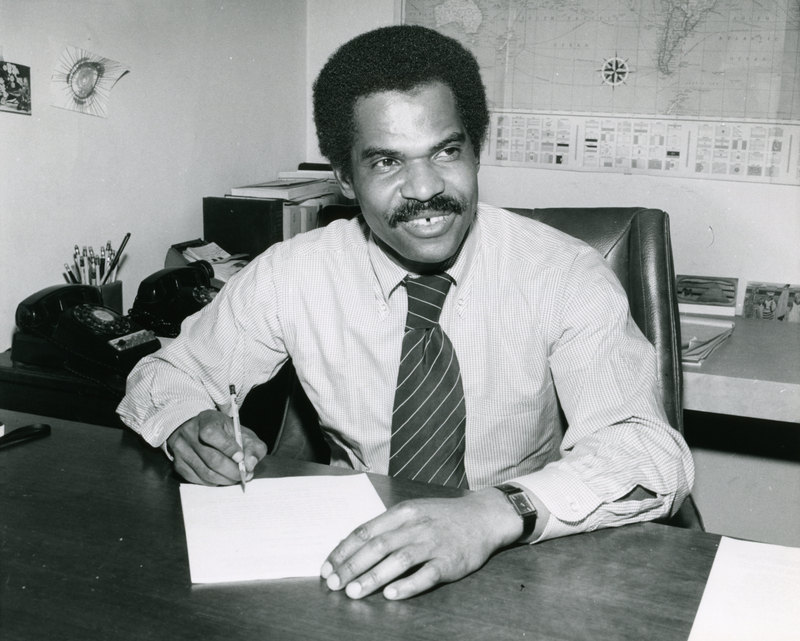 While Lewis was a highly trained corporate attorney, he also set aside time, and leveraged his expertise as a lawyer, to work as an activist, supporting the civil rights movement. 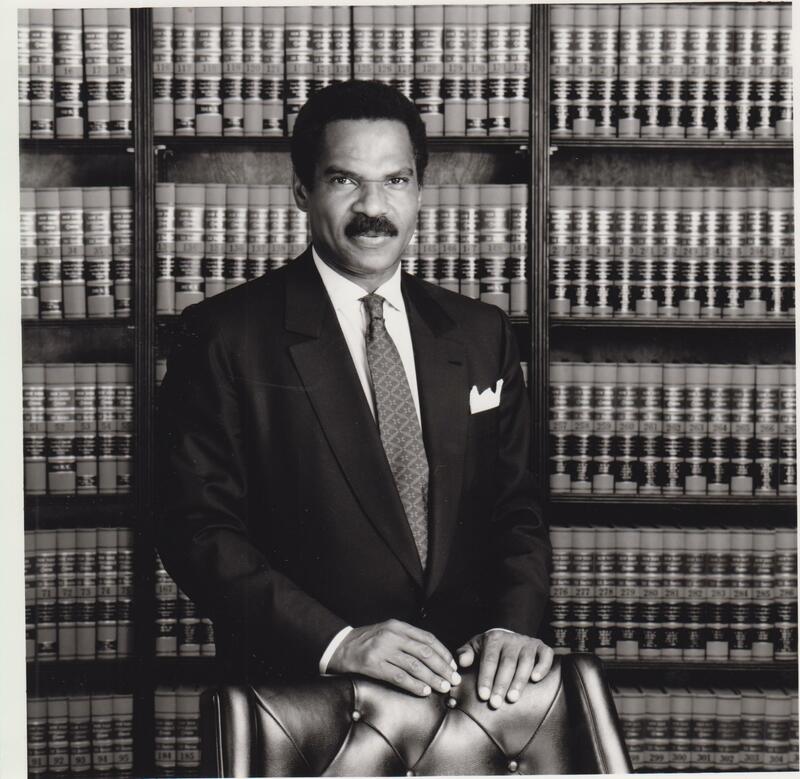 With a single investment, Reginald F. Lewis became one of the wealthiest men in America. 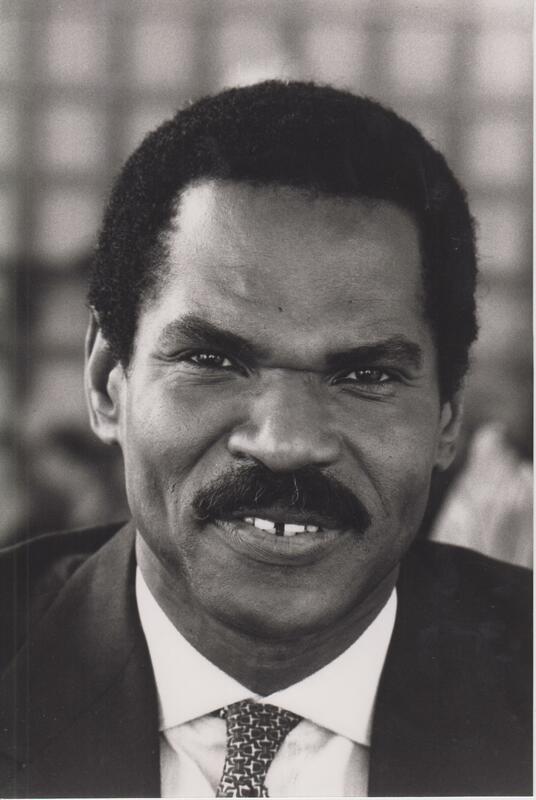 Lewis used his wealth to help support the African American community, becoming one of the first major funders to Jesse Jackson’s campaign. 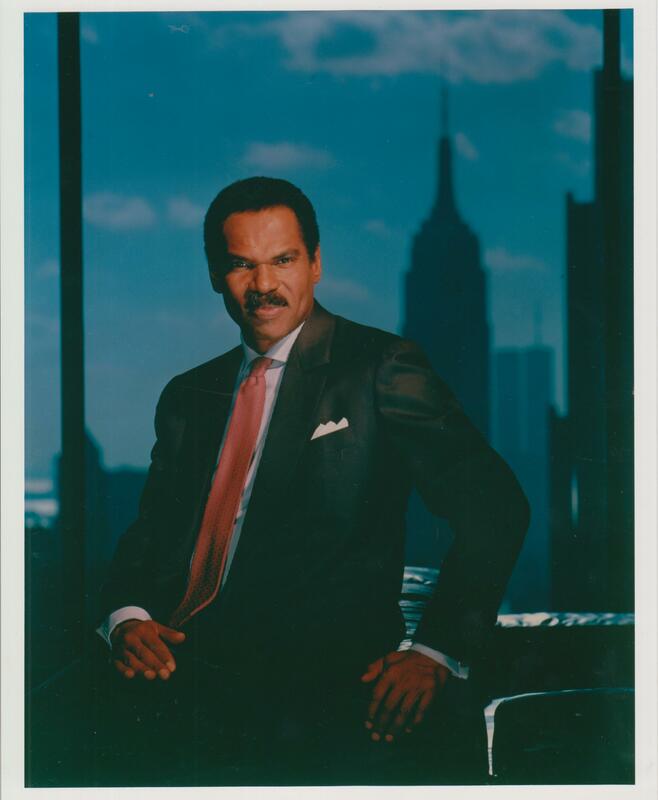 Pioneers: Reginald F. Lewis and the Making of a Billion Dollar Empire is the pilot episode of a new local documentary series, Pioneers. Pioneers explores the lives and legacies of those men and women who helped pave the way for development, success and innovation in our region. 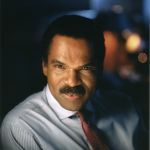 Pioneers: Reginald Lewis and the Making of a Billion Dollar Empire is a production of WLIW LLC in association with WNET. WNET is the parent company of WLIW21 and THIRTEEN, New York’s public television stations and operator of NJTV. Geraldine Moriba is executive producer. Ann Benjamin is director. Rachel Kahn Taylor and Elizabeth Muentes are associate producers. Diane Masciale is vice president and general manager of WLIW21 and executive producer of local production, including the Pioneers series. 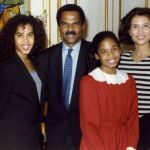 Major support for Pioneers: Reginald F. Lewis and the Making of a Billion Dollar Empire has been provided by Tarrus and Kimberly Richardson, Robert F. Smith, David J. 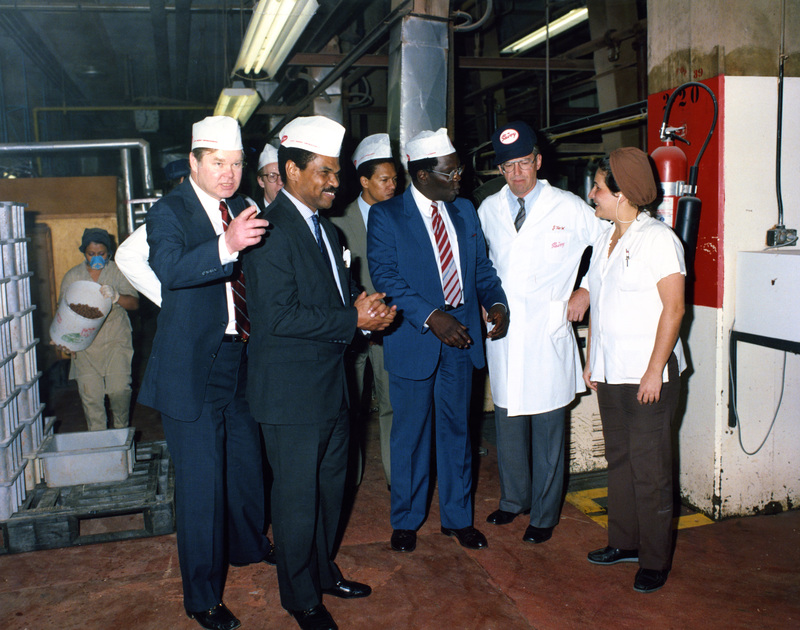 Grain, the Kappa Alpha Psi Foundation, Inc., and Dale LeFebvre. For a complete list of program supporters, please visit wliw.org/pioneers. WNET is America’s flagship PBS station and parent company of THIRTEEN and WLIW21. WNET also operates NJTV, the statewide public media network in New Jersey. Through its broadcast channels, three cable services (THIRTEEN PBSKids, Create and World) and online streaming sites, WNET brings quality arts, education and public affairs programming to more than five million viewers each week. WNET produces and presents such acclaimed PBS series as Nature, Great Performances, American Masters, PBS NewsHour Weekend, and a range of documentaries, children’s programs, and local news and cultural offerings. WNET’s groundbreaking series for children and young adults include Get the Math, Oh Noah! and Cyberchase as well as Mission US, the award-winning interactive history game. WNET highlights the tri-state’s unique culture and diverse communities through NYC-ARTS, Theater Close-Up, NJTV News with Mary Alice Williams and MetroFocus, the daily multi-platform news magazine focusing on the New York region. In addition, WNET produces online-only programming including the award-winning series about gender identity, First Person, and an intergenerational look at tech and pop culture, The Chatterbox with Kevin and Grandma Lill. In 2015, THIRTEEN launched Passport, an online streaming service which allows members to see new and archival THIRTEEN and PBS programming anytime, anywhere: www.thirteen.org/passport. 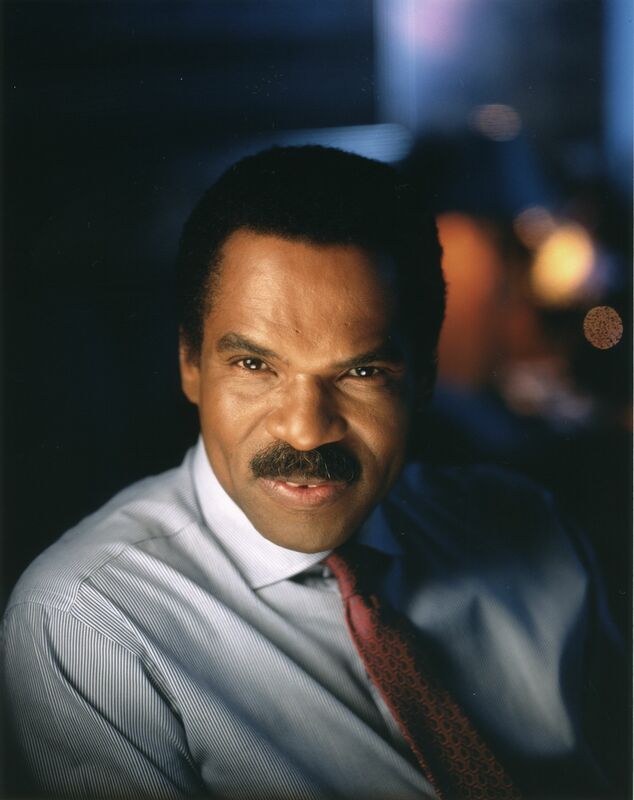 Reginald F. Lewis portrait. Credit: Gregory Heisler. 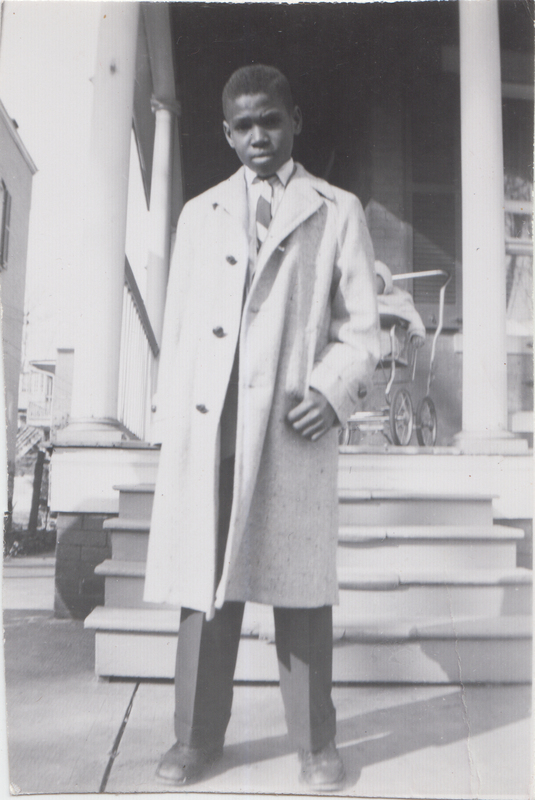 A young Reginald F. Lewis at home in Baltimore, MD. 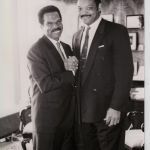 Reginald F. Lewis and Rev. 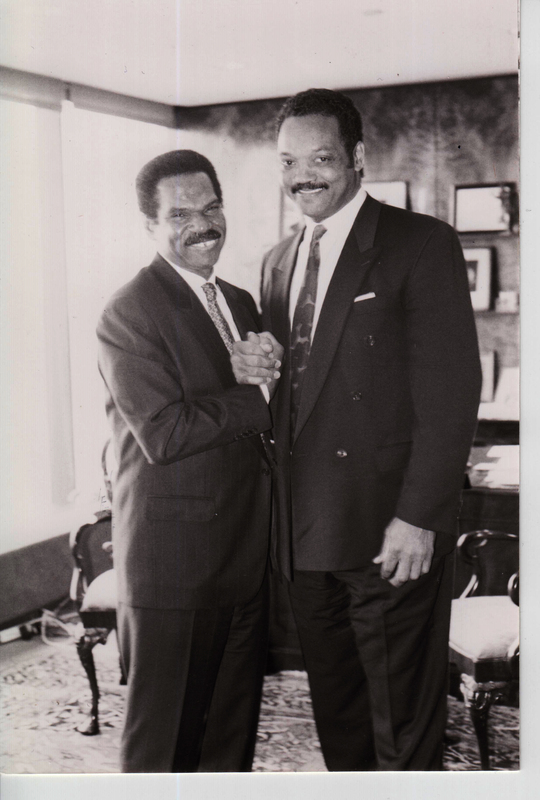 Jesse Jackson shake hands. Lewis hosted fund-raiser for Democratic Presidential candidate Jesse Jackson.